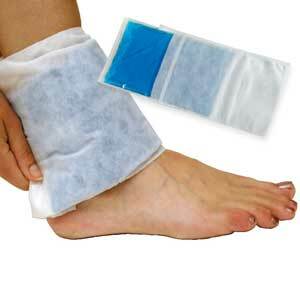 A wide range of hot & cold therapy products to treat soft tissue injuries, and every day bruises & sprains. 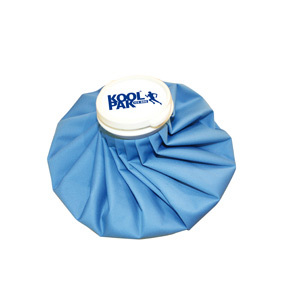 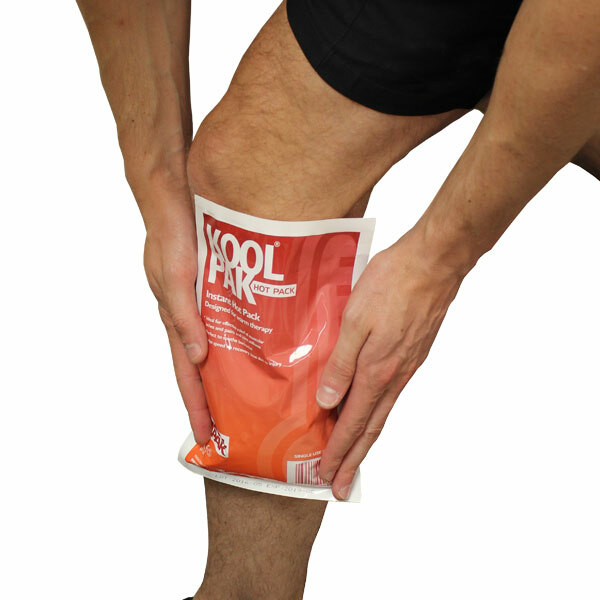 Our range of instant cold packs provide immediate relief for muscle injuries, alternatively our reusable hot & cold packs can be used hot or cold repeatedly for prolonged treatment. 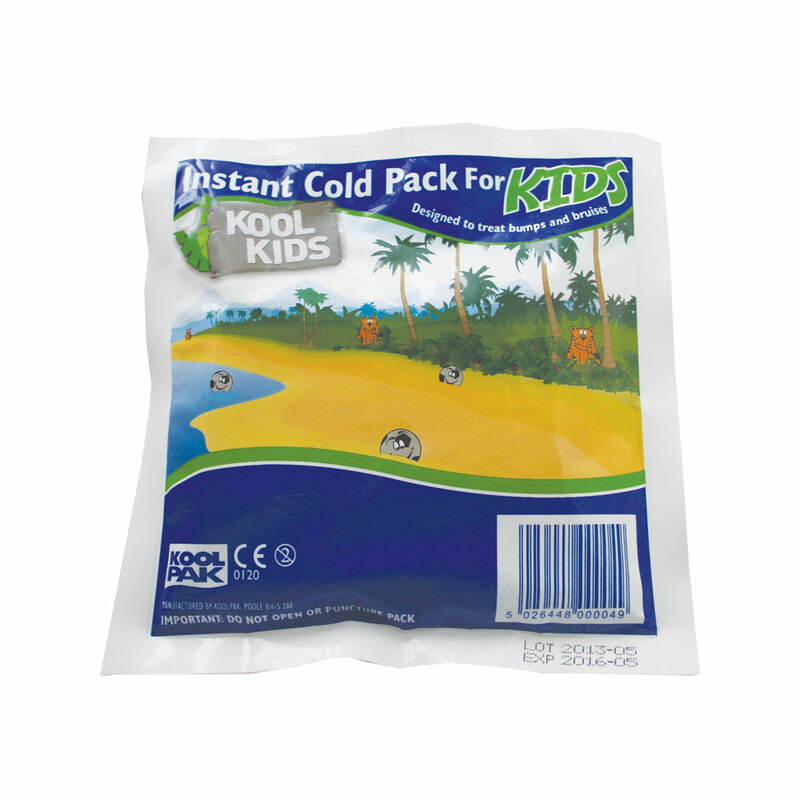 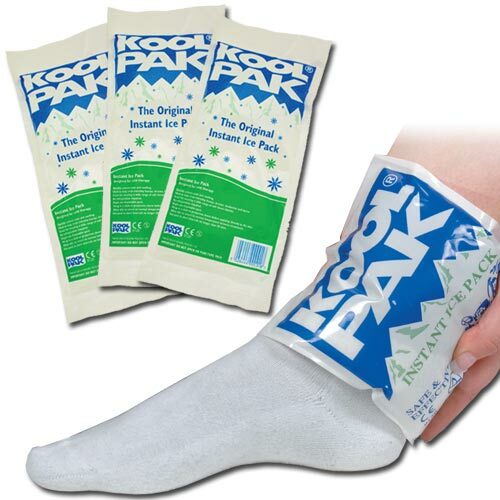 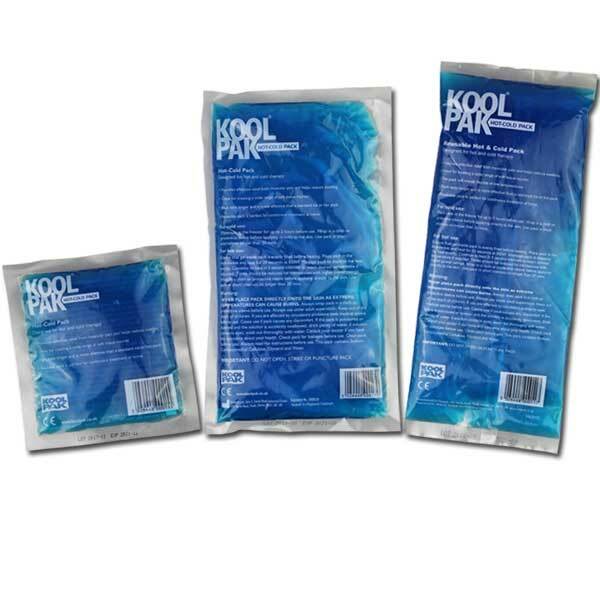 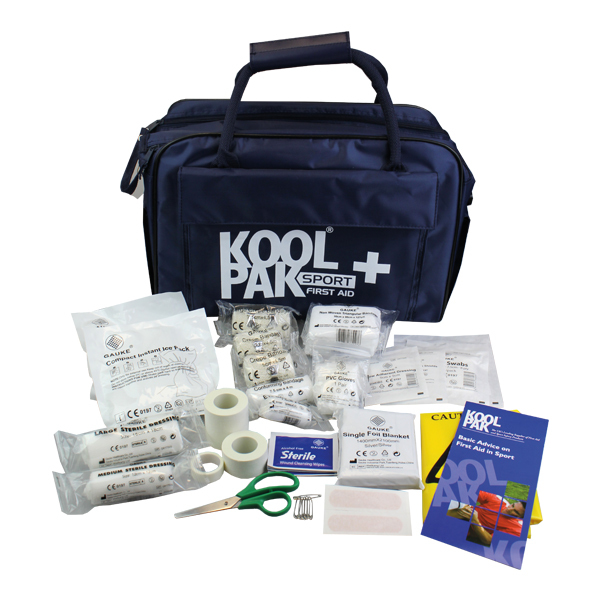 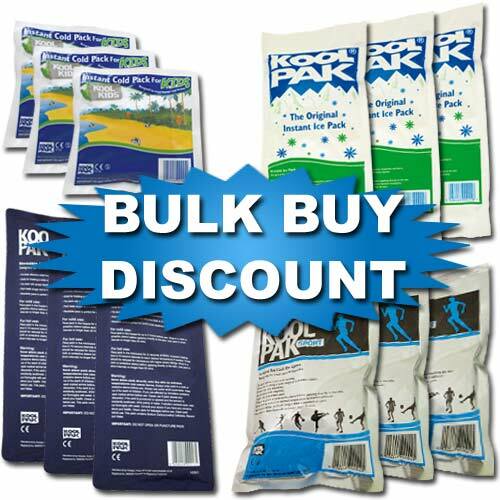 Save over 15% on best selling Koolpak Hot and Cold Packs!